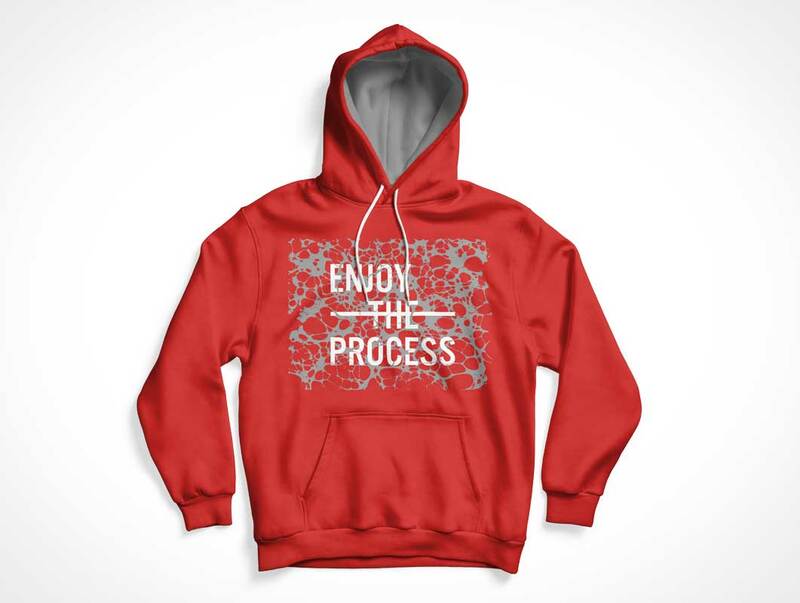 Now we are providing you the very handsome and astonishing design of Free Men’s Hoodie Mockup PSD that is best in manifestation and has been made with the accuracy of concept and colors. This resource has all the possible attributes with the commitment to provide you the true aspects of this product and you will love it when you utilize it. 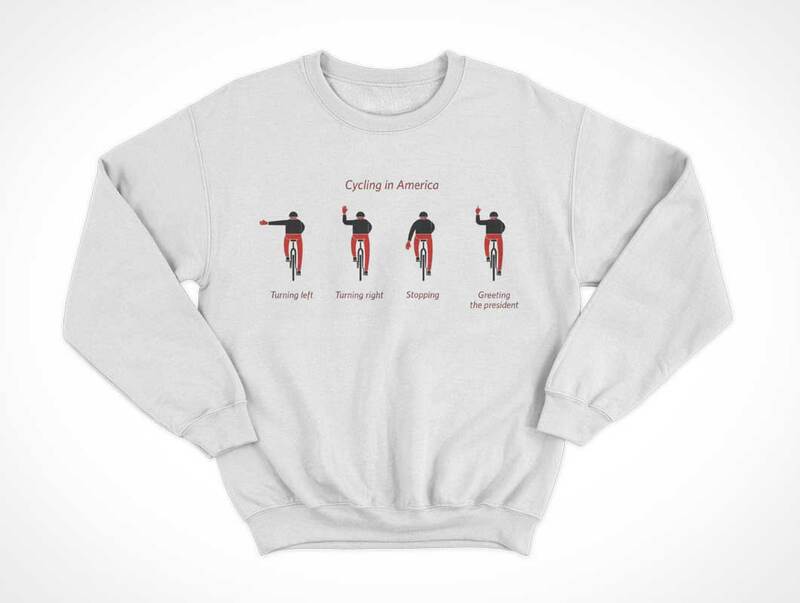 Promote your clothing brand across 3 high-resolution product shots of folded shirts, jeans and sweaters. 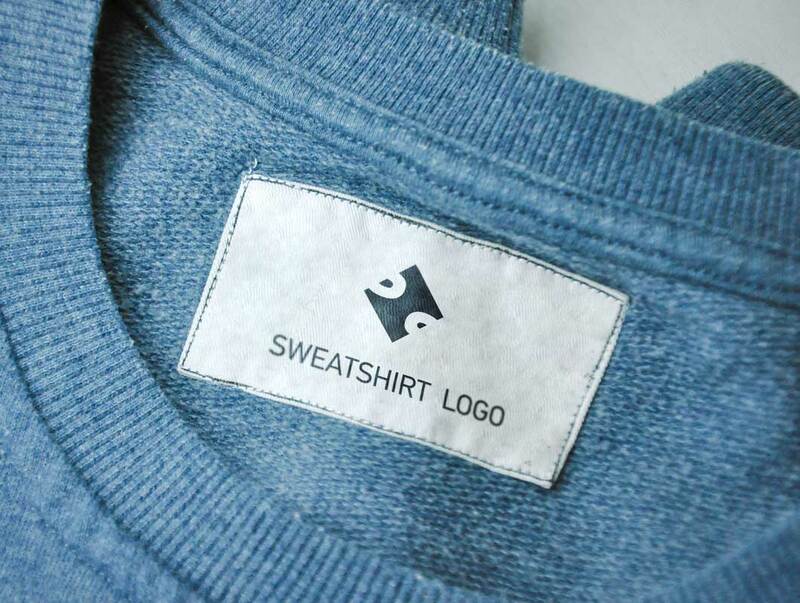 This free PSD Mockup includes high quality shots which are highly focused on the product brand tag labels found on a pant jean waist and shirt collar. 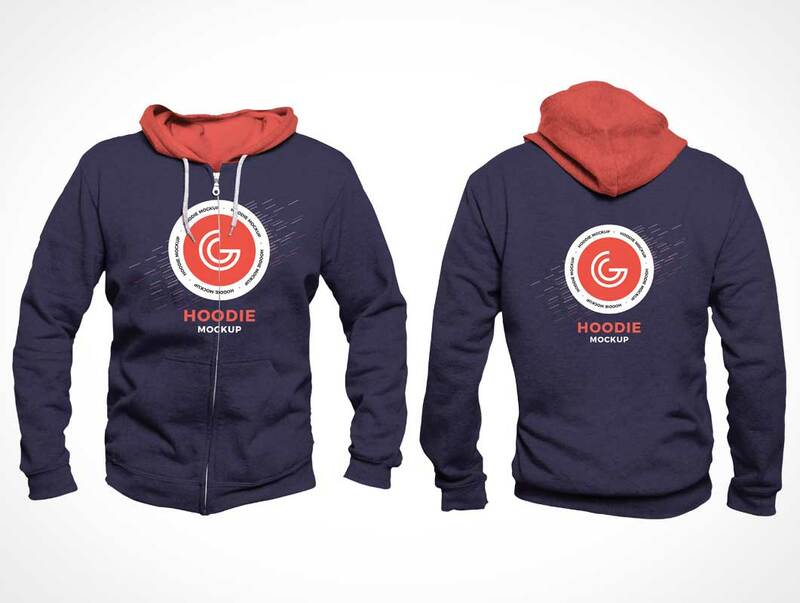 Perfect for showcasing your brand logo on sample clothing on websites and printed marketing materials.